Do you know what to look for when hiring a Chief Operating Officer for your rapidly growing cannabis company? Recently, our Executive Search Consultant and CEO, Adam Kaplan weighed in on the topic. 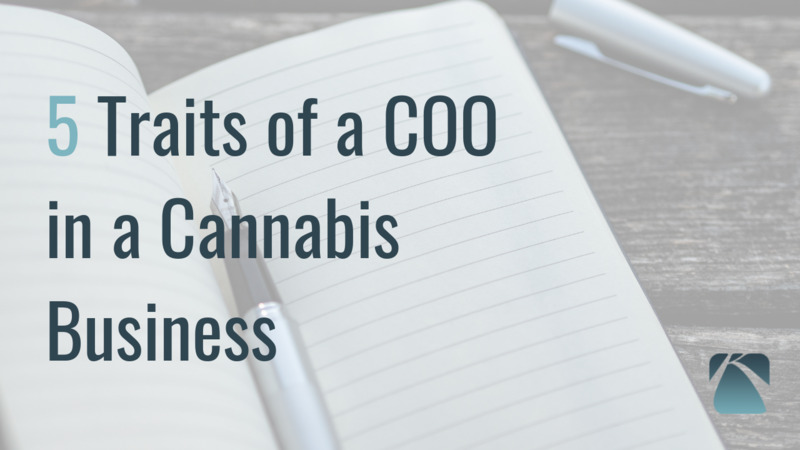 Given his experience with COO's and the cannabis industry, here are the 5 things all cannabis business owners should look for when hiring a Chief Operating Officer.